The subtle flow and balance of the human spine is artfully depicted in these posters. 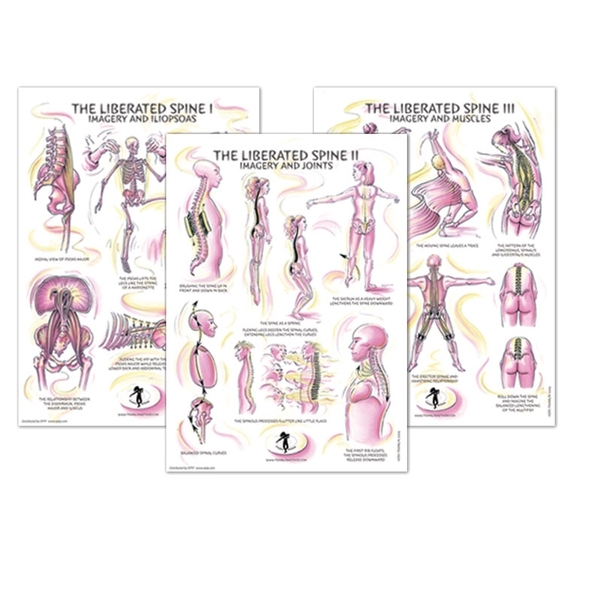 These educational posters convey the mind/body connection, focusing on posture, balance, breath and imagery. Size: 11 1/2" x 16 1/2"